Silver rings 8 mm, bulk box 200 pcs. Silver rings 11 mm, bulk box 120 pcs. Eyelets 14 mm 10 pcs silver. 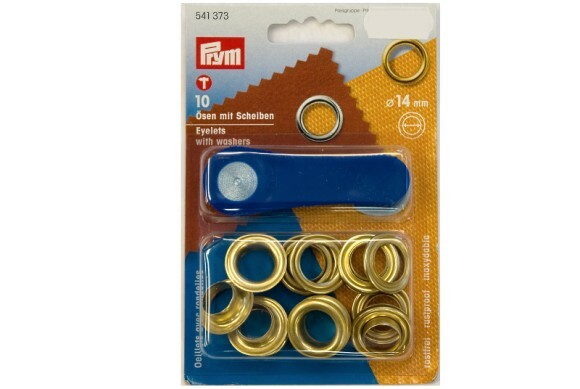 Eyelets for tents, covers etc. 11 mm. Eyelets with washers 8 mm.